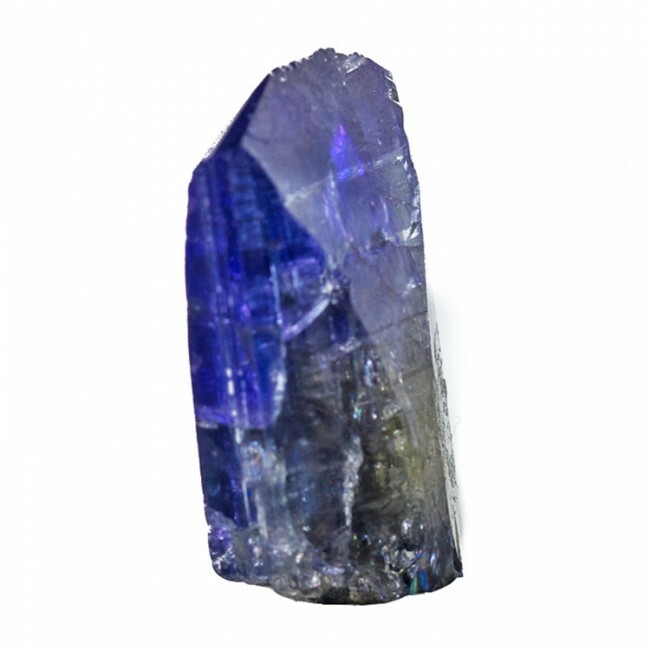 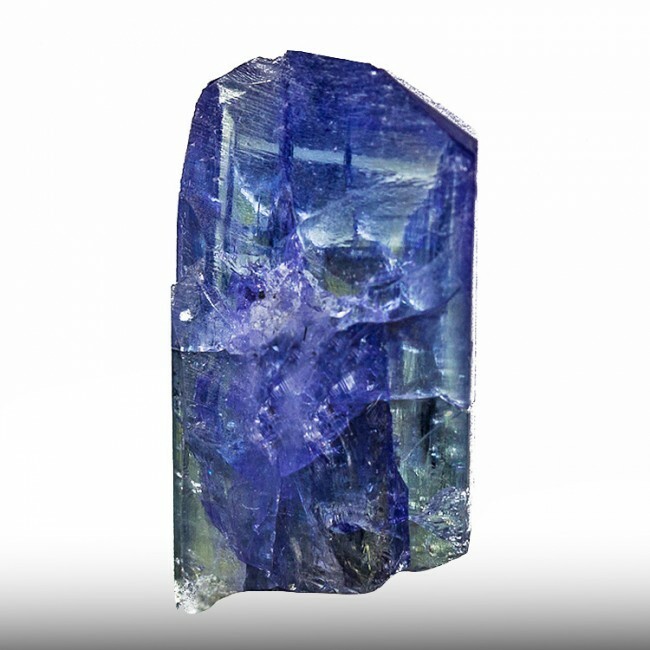 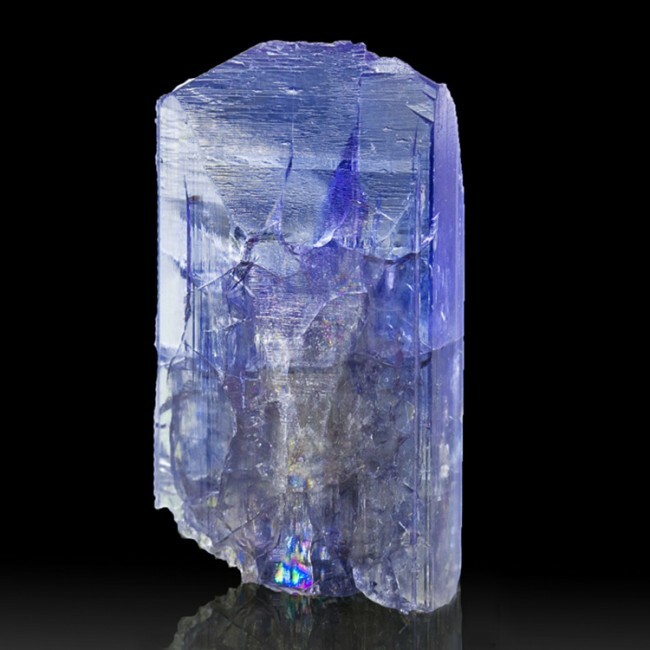 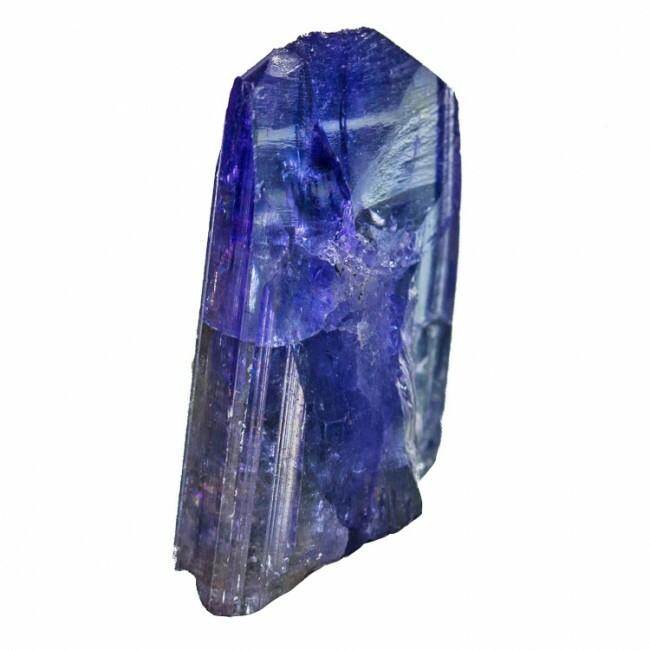 Size 1.1" x 0.6" x 0.4"
This tanzanite crystal features a rich bluish violet color, and the crystal is largely gem clear. 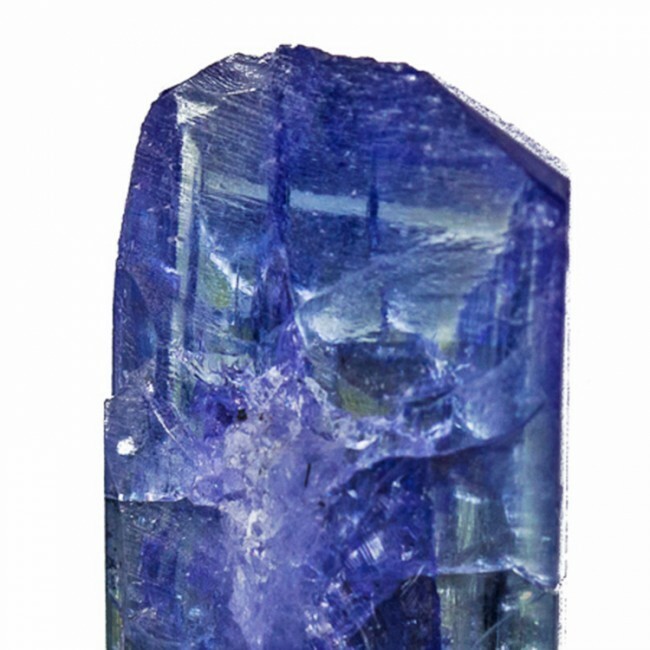 The faces are glossy and lustrous. 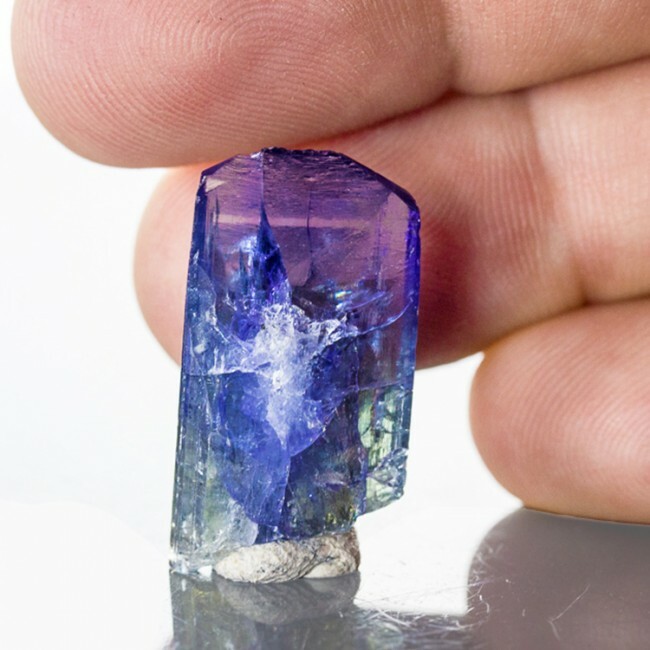 Tthis is a very good example of this rare and highly prized gemstone, with a pristine termination, in a great "toenail" size, which would make an excellent pendant.